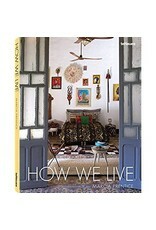 How We Live is an intimate photographic journal of designers' and artists' homes and work spaces from around the world, including Mumbai, Beirut, Marrakech, Reykjavik, Mexico City, and Amsterdam, amongst others. American photographer Marcia Prentice traveled to each of the international cities to experience and present 'the soul' of a diverse selection of domestic spaces, revealing the unique spirit of each creative environment. 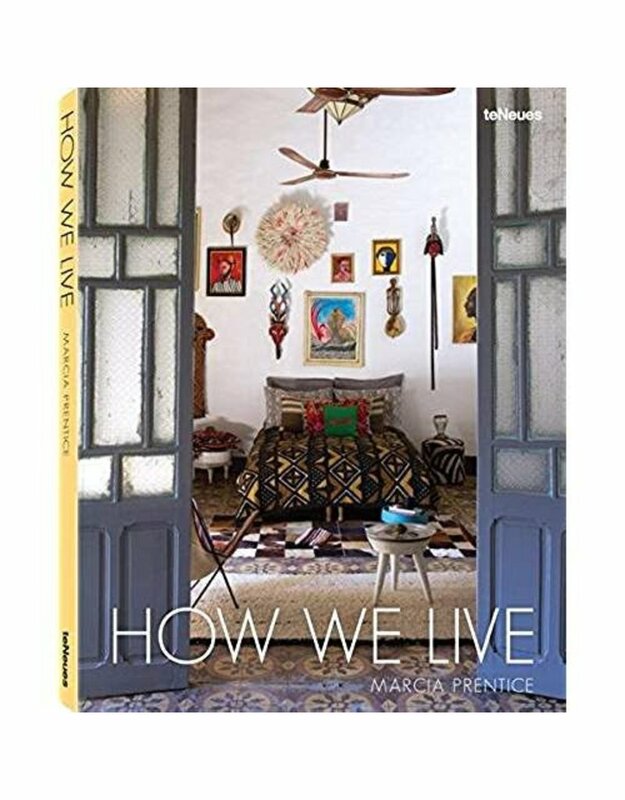 The book includes homes shown in the context of both the pristine, more-established design cities as well as urban locales where economic disadvantage and strife impacts daily life. Each of the 18 featured homeowners provide a glimpse into their private, interior world to show us how the design and atmosphere created in one's own home can be the ultimate artistic canvas.